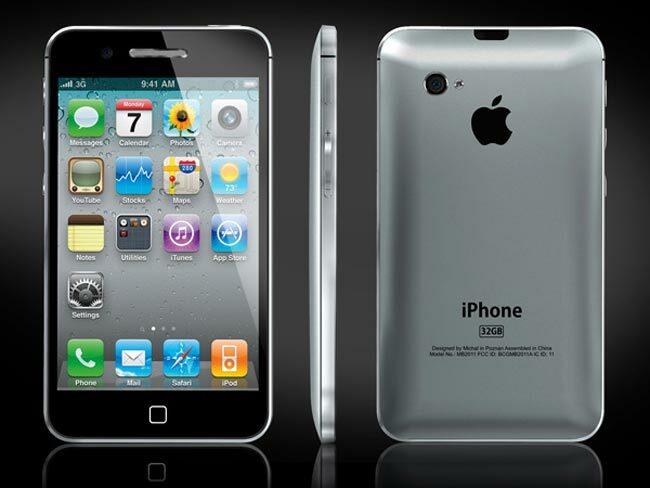 We have been hearing rumors that Apple would launch the iPhone 5 in September at the same time as iOS 5, and now it looks like Apple has all but confirmed that the iPhone 5 will hit in September. During yesterdays quarterly earnings call Apple’s Chief Financial Officer, Peter Oppenheimer, said that Apple would undergo a ‘future product transition’ during September that would effect the sales estimate for the quarter. Of course he could have meant a refresh of the iPod Touch which is also expected in September although we think it is more likely that he meant the iPhone 5, as this would have a much bigger effect on Apple’s earnings than the iPod refresh.